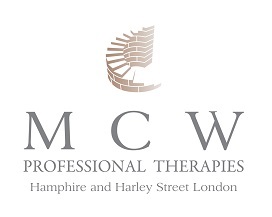 Within the Professional Therapy services I offer, I feel it is important for everyone to have a choice and have an understanding of the different therapies available, at times the explanations we see and read can be confusing and indistinguishable. I too remember very early on in my training how confusing some of the information was! From my experience some clients want to immediately 'get to work' in dealing with their issues, and within a short number of sessions, maybe, anxiety, panic attacks, depression and phobias to name only a few. 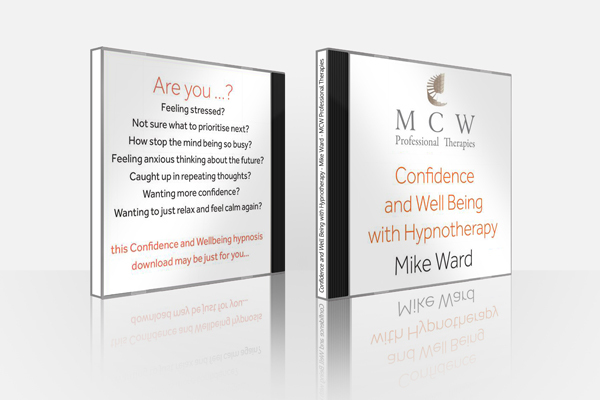 With the commitment of the client this is possible and true, as I combine the powerful and effective techniques of NLP and Hypnotherapy. When I meet clients some express the wish to explore more deeply, sometimes their past in more detail and the length of therapy can be much longer, and there is a strong and clear emphasis on developing an in depth therapeutic relationship, between the client and myself. This develops a relationship that enables exploration of a number of areas. Maybe the developmental stages, unconscious motives, early relationships and how these 'play out' in relating to others and how these are projected on to others, including myself as the therapist! I explore these areas with you in a structured way so you are able to gain a deeper understanding of your thoughts and feelings that have been associated to significant life events, enabling you to unearth your resources to improve the way you want to.